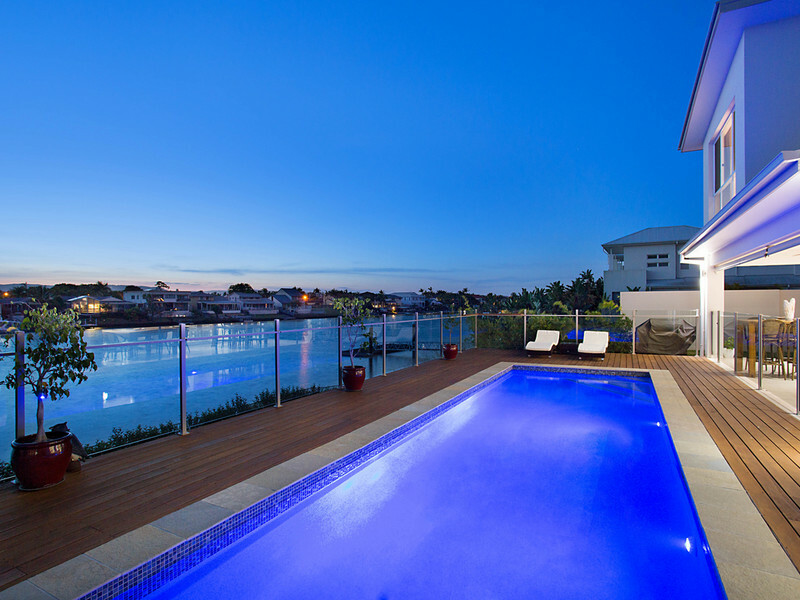 Duncan Longmore moved to the Gold Coast after a stellar career selling high-end apartments in Sydney’s exclusive Harbourside suburbs of Elizabeth Bay, Potts Point and Darling Point. It was while he was on the Gold Coast for a short-term film placement for a major Australian celebrity that he fell in love with the lifestyle and ease of doing business. Duncan’s client base reads like a “who’s who” of captains of industry, celebrities and politicians. He acts discretely to both buy and sell for these people, is discerning, has unparalleled product knowledge and knows the art of a deal. As his clients say – “Duncan makes us money”. 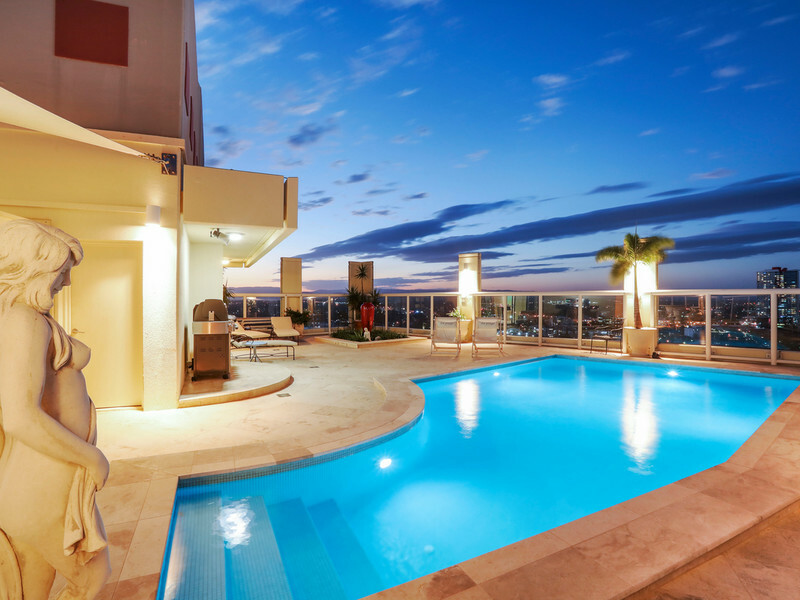 Duncan continues to set new price records for both houses and apartments and is often sought by national media publications and television programs for his opinion and industry knowledge. He was also editor of the international Polo magazine. Having renovated copious properties, Duncan is a true aesthete and perfectly equipped to extoll the benefits of the magnificent properties he sells. He is also equipped with the perfect team of interior designers and tradesmen to augment a house for sale or complete your new dream home. 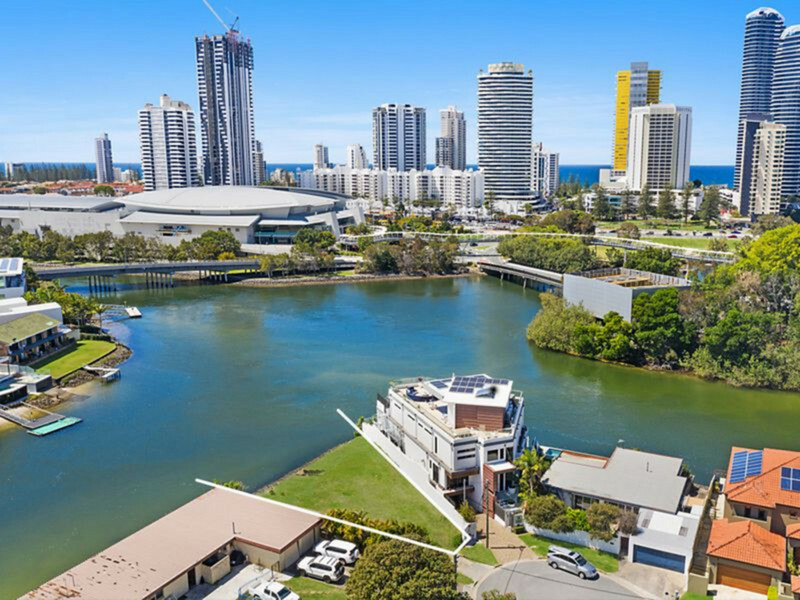 Sophisticated, stylish and exceptionally well connected along the eastern seaboard and overseas, Duncan is your ideal go to person to secure or sell an iconic Gold Coast property holding.